JOHN GALLIANO for CHRISTIAN DIOR HAUTE COUTURE FALL-WINTER 2006-2007. RUNWAY MAGAZINE ® Collections Special Selection “Fashion Treasure”. 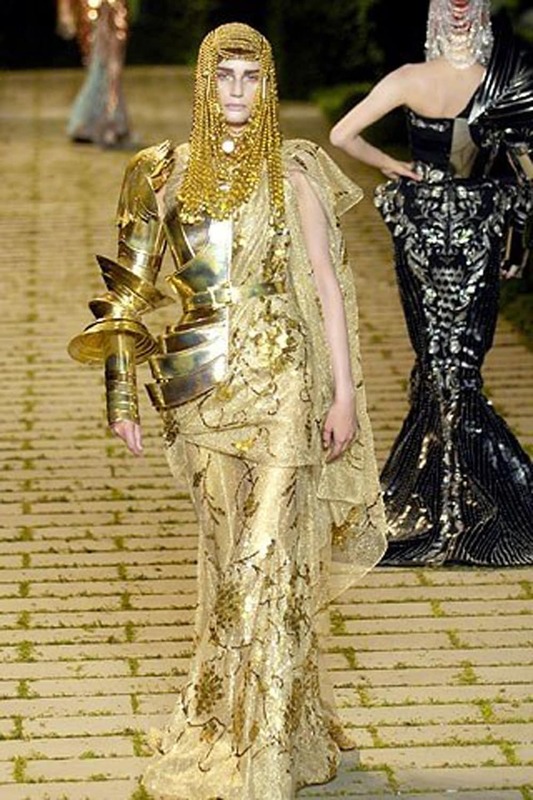 The collection is about ladies knights, inspired by great Jeanne D’Arc. And of course at the end John Galliano showed up in costume of an astronaut and gave to the show completely different meaning.